Essential Precursor Of Nitric Oxide The Amino Acid Arginine Has Several Roles In The Body, Such As Helping Remove Ammonia From The Body Which Is A Waste Product Of Protein Metabolism. 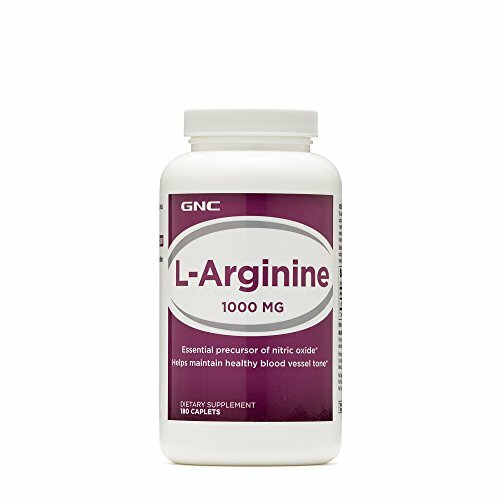 Arginine Is Also An Essential Precursor Of Nitric Oxide Which Helps Maintain Blood Vessel Tone. The Amino Acid Arginine Has Several Roles In The Body, Such As Helping Remove Ammonia From The Body Which Is A Waste Product Of Protein Metabolism. Arginine Is Also An Essential Precursor Of Nitric Oxide Which Helps Maintain Blood Vessel Tone. If you have any questions about this product by GNC, contact us by completing and submitting the form below. If you are looking for a specif part number, please include it with your message.